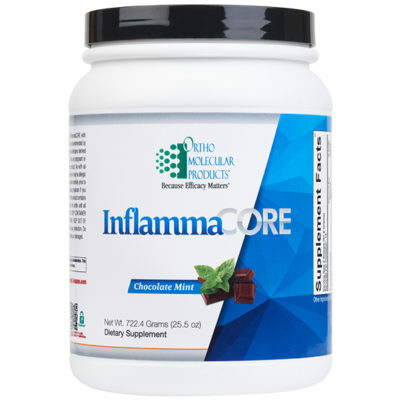 Important for the generation of connective tissues, sulfur is crucial for the production of amino acids, the building blocks of protein. 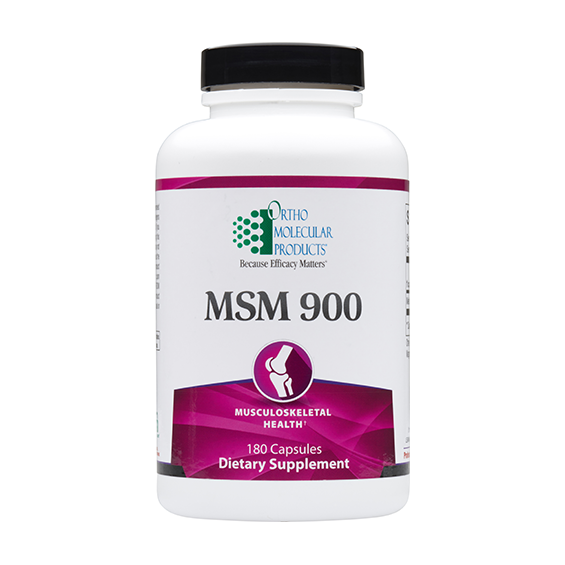 MSM 900 is a high-concentration formula for comprehensive soft tissue and immune support. 180 capsules. 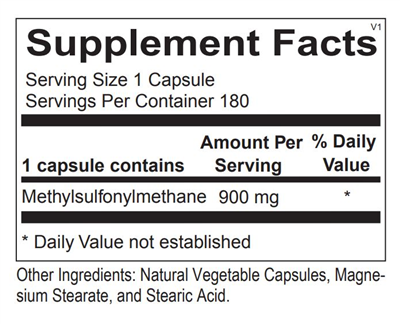 Methylsulfonylmethane (MSM) is a naturally occurring compound that provides a high-concentration of elemental sulfur. 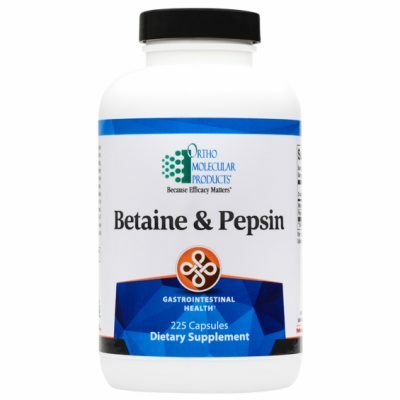 Sulfur is a key mineral with numerous health-promoting properties, which include boosting the body’s antioxidant mechanisms, supporting detoxification pathways, and supporting immune response. Each high-concentration capsule contains 900 mg of MSM for multidimensional soft tissue and immune support. 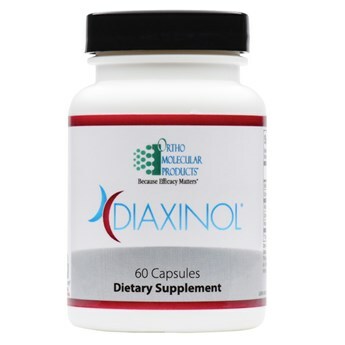 1 capsule three times per day or as recommended by your health care professional. Several studies have examined the effects of MSM on joint and connective tissue health. A randomized study of 118 patients provided subjects with either 500 mg of glucosamine, 500 mg of MSM, both glucosamine and MSM, or placebo capsules, three times daily for 12 weeks. The researchers found that glucosamine, MSM, and the combination of the two helped to maintain connective tissue and joint health, compared to placebo. As a source of bioavailable sulfur, MSM helps maintain disulfide bonds that keep collagen strands strong and preserves connective tissue pliancy, which is crucial for supporting healthy skin.